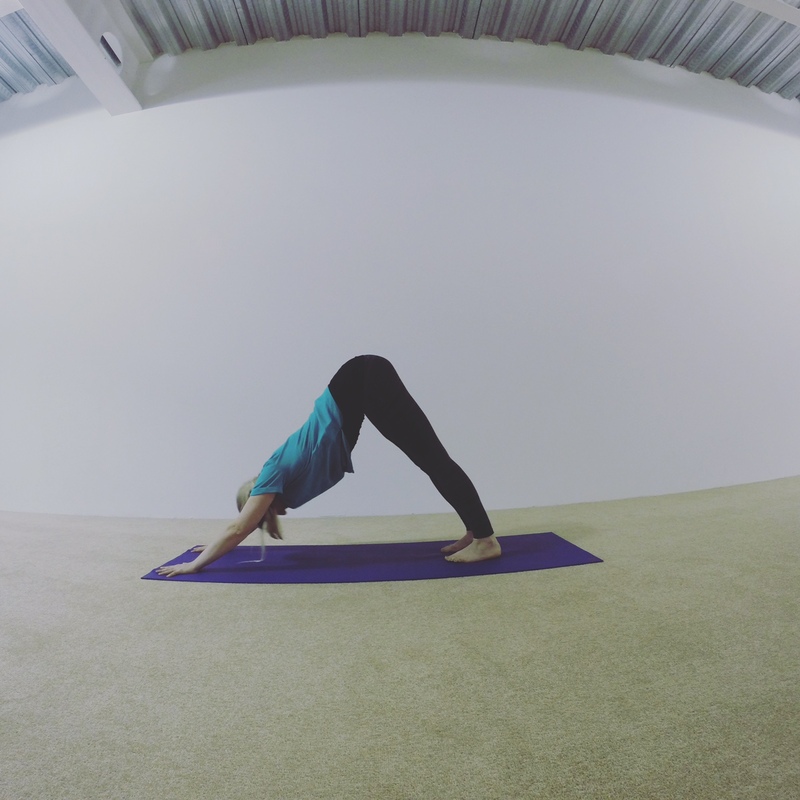 Our Yoga Essentials classes focus on breaking down key elements of yoga; this could be a breath technique, a posture or a part of the anatomy, and thoroughly explaining key alignment principals to ensure a healthy, safe and beneficial practice. Build up your knowledge of the anatomy of the body, and of yoga practice with these strong, challenging, and very informative classes. All yogis; from total beginners to boffins who are looking to learn even more about how important precise alignment, breath control, and meditation is in yoga.